People v. V.N. 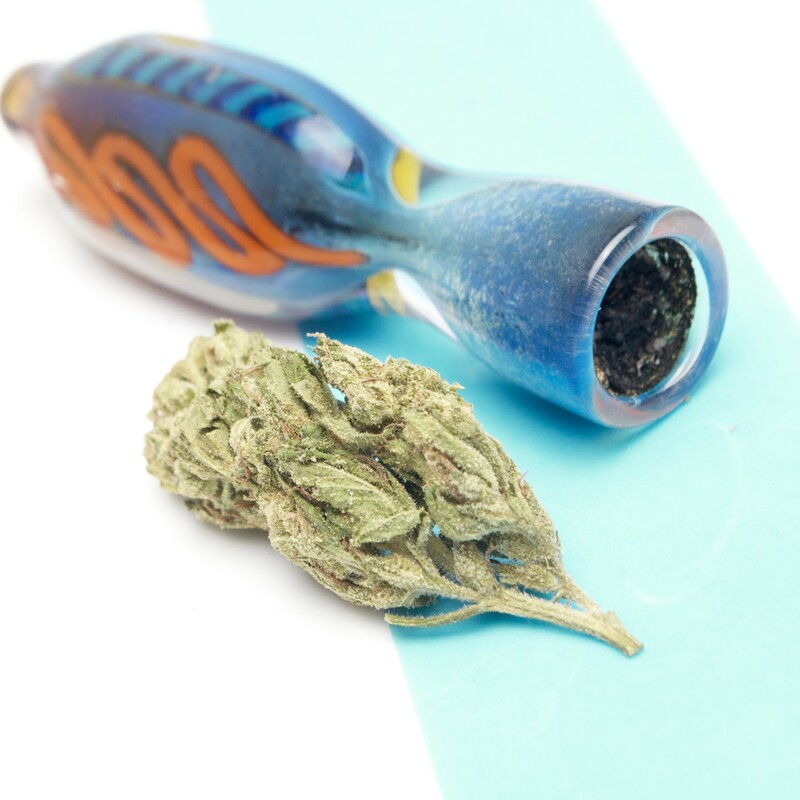 – Client was arrested and accused of possession of marijuana with intent to sell in violation of California Health & Safety Code section 11359. A defense was implemented and the client’s case was dismissed at arraignment. After the client’s case was dismissed, a motion was filed on behalf of the client and all property seized by the police, including a large amount of cash, was returned to the client.